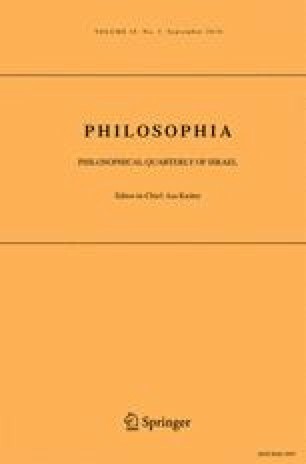 In this essay I offer a detailed reply to three critics (whose commentaries are included in this issue of Philosophia) of my Forgiveness: a Philosophical Exploration (Cambridge: Cambridge University Press, 2007). The topics explored include the nature and limits of forgiveness; its unconditional or conditional character; the problem of distinguishing between central and marginal cases; the analysis of political apology; and questions of philosophical methodology. An earlier draft of this reply was offered at an “author meets critics” session of the American Philosophical Association, Pacific Division Meeting (March 20, 2008). The topic was my Forgiveness: a Philosophical Exploration (Cambridge: Cambridge University Press, 2007). There is partial overlap between this reply and that published (in response to two other critics) in the Proceedings of the American Catholic Philosophical Association 82 (2008): 303–313. My references here to Moody-Adams (“MMA”), Morton, and Wettstein (“HW”) advert to their contributions to the present exchange.